​TRIBUTARY is a collective devoted to spiritual discovery through music. The group's focus is on original compositions by its members that draw from a wide-ranging background in many forms of jazz and free improvisation as well as soul and gospel music. In addition, some reworked arrangements of church hymns will be presented in the group's unique style. Admission: Free. Suggested Donation $15. All Proceeds Benefit Rose's Bounty/West Roxbury Food Pantry, a 501(c)(3) organization. Details can be found on our Facebook events page. 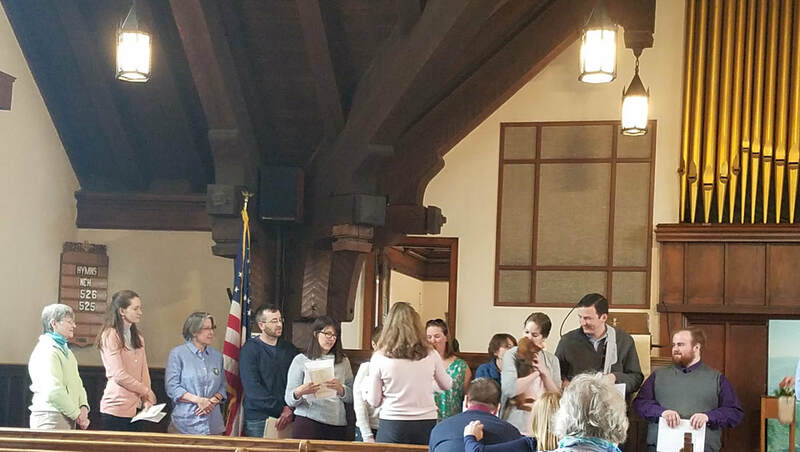 Stratford Street United Church welcomed 14 new members on at our April 8th ceremony. Congratulations and welcome to our new members (who were already like family anyway!). 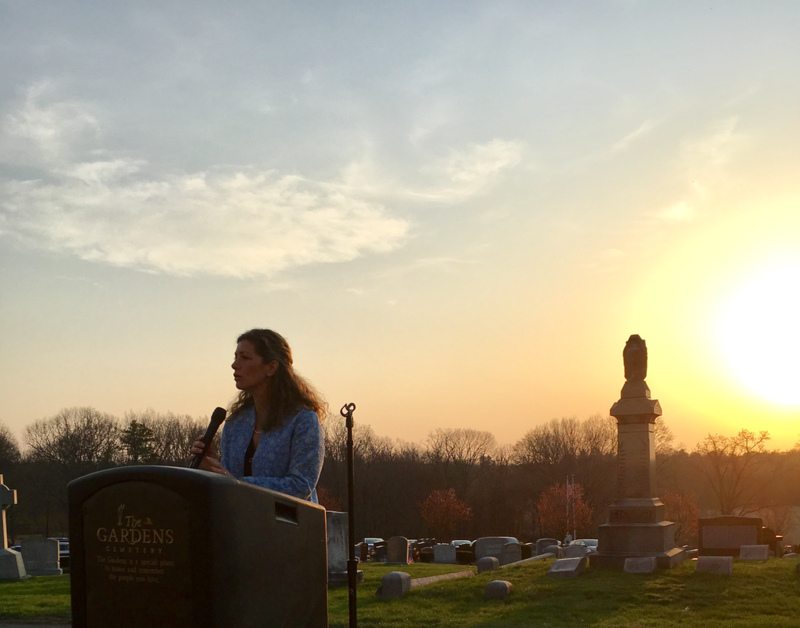 ​Pastor Abby giving an Easter sunrise sermon at the Gardens at Gethsemane. 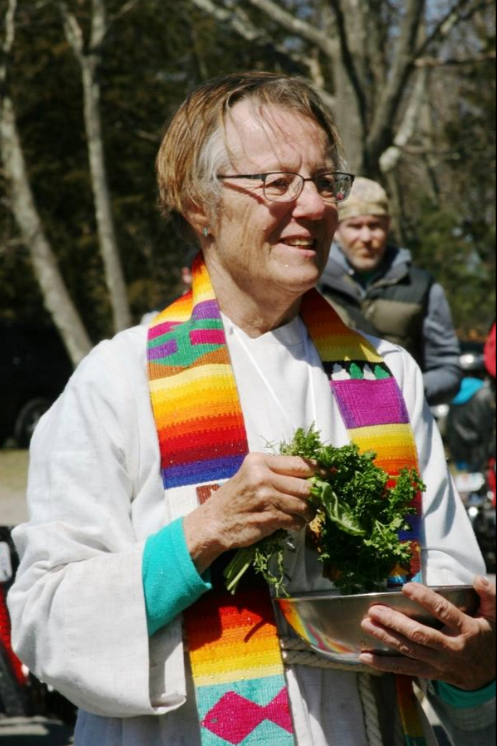 Pastor Enid proceeding over the "blessing of the bikes" service at the Gardens at Gethsemane on April 9. Rose's Bounty served 72 guests totaling 194 individuals in July. Help by donating time, money, or food.